The OECD Directorate for Science, Technology and Innovation published a reference framework for assessing the research infrastructures´ scientific and socio-economic impact. Research infrastructures are the key pillars of research and innovation ecosystems, enabling top-class research, advanced technologies´ development and breakthrough innovations. The increasing public spending on research infrastructures raises demand for justification of investments. 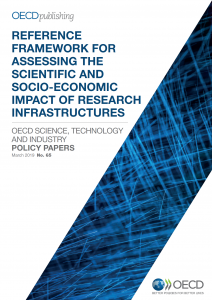 The OECD report presents a reference framework for assessing the scientific and socio-economic impact of investments in research infrastructures. The framework can be adapted for all types of research infrastructures, regardless of their scientific discipline and life-cycle stage. 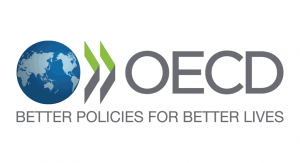 The OECD Directorate for Science, Technology and Innovation develops evidence-based advice on the science, technology and industry policy-making to strengthen economic growth and well-being. Papers issued by the OECD Directorate for Science, Technology and Innovation cover a broad range of topics, in particular science, research, innovation, emerging technologies, entrepreneurship or global trends.